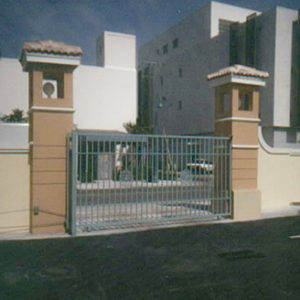 Our Miami FL Gate Repair Service offers complete gate repairs on all types of security gates and barrier arms. Also, same day service whenever possible and we always arrive within 24 hours of your request. Contact us today for quick dependable service on access gate controls and systems. We strive to deliver competitive pricing. We may not always be the cheapest but we always use top name brands. When you compare our quote with other Automatic Gate contractors in Miami and then compare the equipment they use, you’ll find your best value is with us, Access Control Systems of South Florida. I have used Access Control Systems security gate repair services for years at not only this property but other properties I have managed. I have absolute confidence that the situation will be fixed, I don’t have to worry about it and I can go on with my other tasks. Thank you for your reliable service. Access Control Systems is a great company with integrity and professional knowledgeable install techs. I have been using their services for automatic gate installations for the past 10 years. 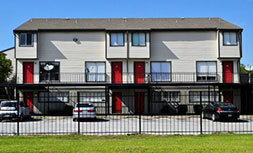 I am very pleased with the quality of work and they are always a pleasure to do business with. Thank you Access Control Systems of South Florida Corp. for a job well done! We appreciate the timely repairs & honesty displayed. The next time our access control system needs repair or replacement we will know who to call. Nice working with you, we look forward to doing business with you again! 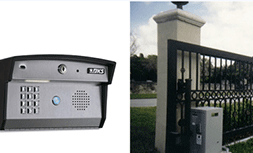 Access Control Systems is hands down the best gate company in South Florida. Experts at installation and troubleshooting – reasonable prices and fast service. The owner is always available and ready to assist with a great sense of humor. I highly recommend this Company !! 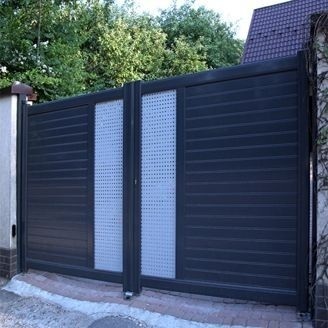 Choose our installation, repair and maintenance services for your electric gate. We use the industry’s most reliable brands, employ the latest technology, and always deliver prompt professional service and installation. To ensure your satisfaction, we stand behind every job we complete. At Access Control Systems our knowledgeable sales team will work with you to understand, evaluate, and recommend the right security gate and fence solution for your property. We offer customized solutions to fit the requirements of your electric gate security needs. We’ll help you determine which automatic access control system will work best for your security requirements. 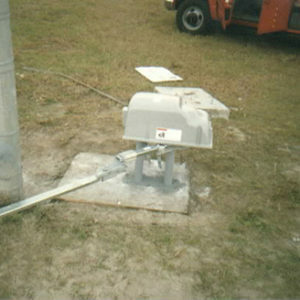 We specialize in repair of gate motors and have mobile welding capabilities for on-site repairs of structural damage. Try resetting the system by the power switch located on side of motor or next to motor. You can also reset at the circuit breaker. When it’s off wait 5 seconds and turn back on. Then you must give the OPEN COMMAND EVEN IF THE GATE IS IN THE OPEN POSTION. The gate must receive a command to start operating again. To maintain a smooth operating gate lubricate the drive chain twice a year with lubricating lithium grease such White Lightening. Do not use WD-40. It will wash right off. For installation of electric and automatic gates, trust the best in the business. Access Control Systems in Miami, FL has been in this business for more than three decades and guarantee the best service in the industry. Our expertise is trusted and well-known here in Miami-Dade County. We guarantee you nothing less than the best service and products, and our complete attention and focus until the job is completed. At Access Control Systems, we believe in doing things with absolute perfection, we strive to provide all our customers with the best-quality and the latest technology for a durable security gate solution. 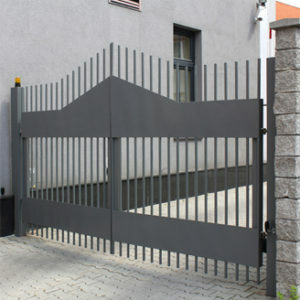 We offer a wide range of options for industrial and commercial automatic gate solutions. Choosing the right security gate can be daunting, we are here to help. Contact us today for a free consultation. Our team of experts is always there to help you find what you are looking for. We offer a free, no obligation,quote for gate installation and/or part replacement. We take great pride in our ability to satisfy our customers by providing them the best security gate solutions for their properties. 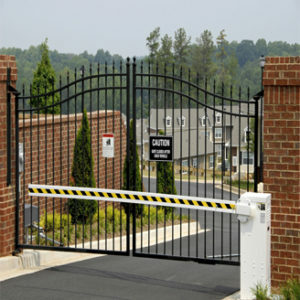 Taking care of all your security gate installationsand automatic gate repairs is our number one priority. 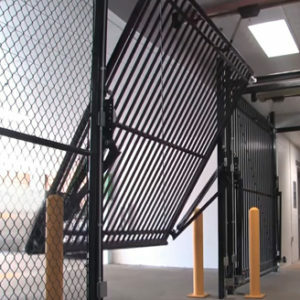 At Access Control Systems of South Florida, we always usethe best quality brands, so you have the peace of mind knowing you have a dependable and durable security gate system.